The Shed Safe program reviews the engineering plans and calculations to ensure they comply with the principles outlined by the Building Code of Australia. All Shed Safe accredited manufactures are required to customise every shed to ensure the wind rating given is correct for the area the shed is going. The site wind speed is a rating on the strength of your shed. Check the site wind speeds on the quotations you receive. Generally, the lower the site wind speed, the less steel is required and the cost will reduce, thus we are able to ensure YOU, are getting the best deal for the best price. ShedSafe® accreditation cannot be purchased - it has to be earned and Fair Dinkum Sheds underwent a rigorous independent auditing and certification process by an ASI appointed panel of independent engineers and specialists. 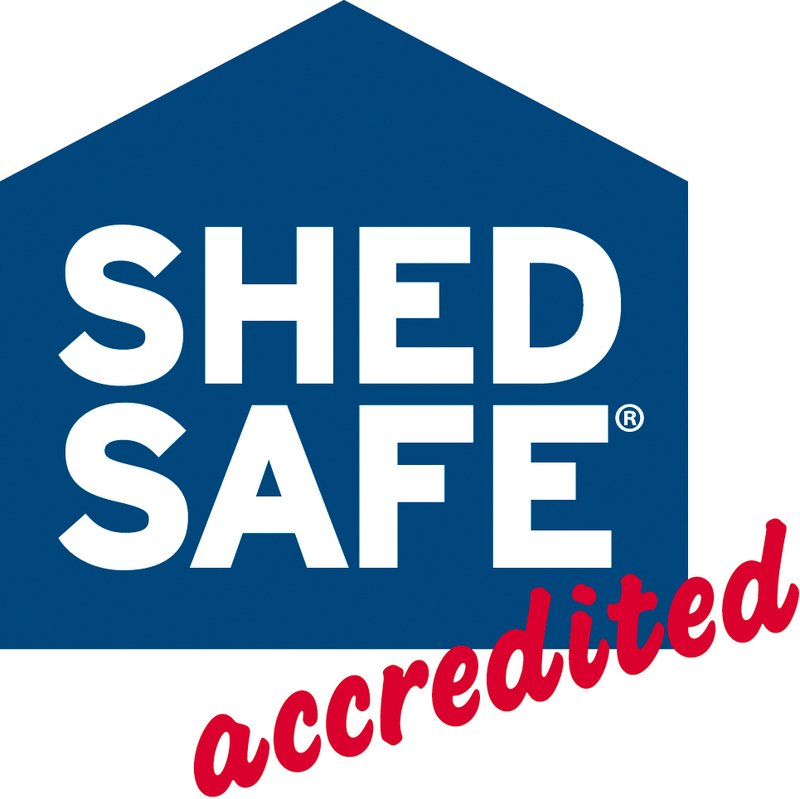 Being ShedSafe® accredited is a commitment that buildings designed for each of the 150 nationwide distributors of Fair Dinkum Sheds adhere to and complies with the Building Code of Australia (BCA).